So mad. Soooooooooo so mad. Seriously?? 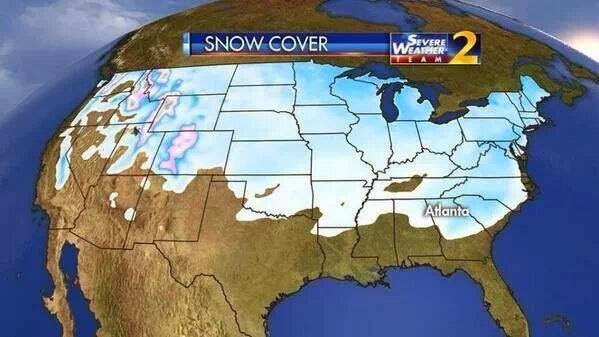 EVEN "HOTLANTA" GOT SNOW??? At the end of the day, I'm just ready for some sun and some warmth. This winter has left me chilled to my very bones, and I am in need of a good thaw. How about you? How was the weather in your neck of the woods this past winter? I hope you and yours were safe and warm (as warm as possible, anyway). Well, I live close to Atlanta, so you can probably imagine what it was like here. I have discovered that there is, indeed, a difference between the way 17 degrees and 7 degrees feels--formerly I just thought once you get below 20 degrees it was just cold.